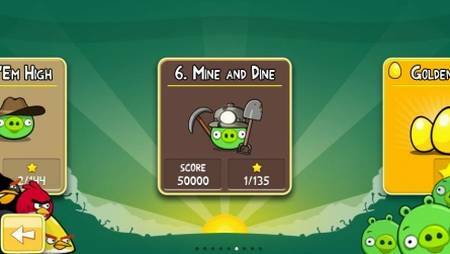 Rovio have quickly followed on from their recent update to Angry Birds Rio by adding 15 new levels to the Mine and Dine section of the original Angry Birds game. Now this might not actually be that good news, if like me you hate that level with a passion! !